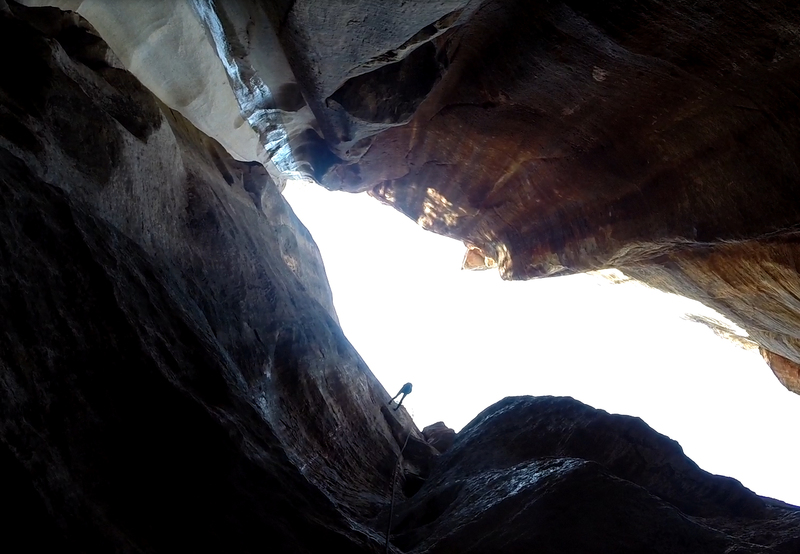 Taking a leap of faith into an unknown and unfamiliar abyss is downright scary. I found out just how scary when this afternoon I handed over my office keys, packed up my meager belongings, said goodbye to my amazing co-workers, and walked out the doors of my full time job for the last time. I’ve had this planed out for months in advance, I’ve been saving my pennies like a crazed lunatic- and yet it is still scary to leave the status quo and the hum drum of everyday life behind. Over the next two months I will be taking a much needed break from the rat race we sometimes refer to as life, and participating in series of incredible adventures. I am writing this section of my blog for two reasons- #1 So that I can remember the details when I’m old and grey. #2 So that maybe, just maybe I can inspire some of you to take a leap of faith into the wild unknown as well. My journey starts in just 9 short hours from now- as myself and a few close friends will journey into the heart of Zion National Park in Utah for a 5 day canyoneering trip. This will be followed by a 3 day backpacking trip to Conundrum Hot Springs in Aspen, Colorado and capped off by a 1.5 month trip to South Africa and Dubai.